PMK Finance & Investment! 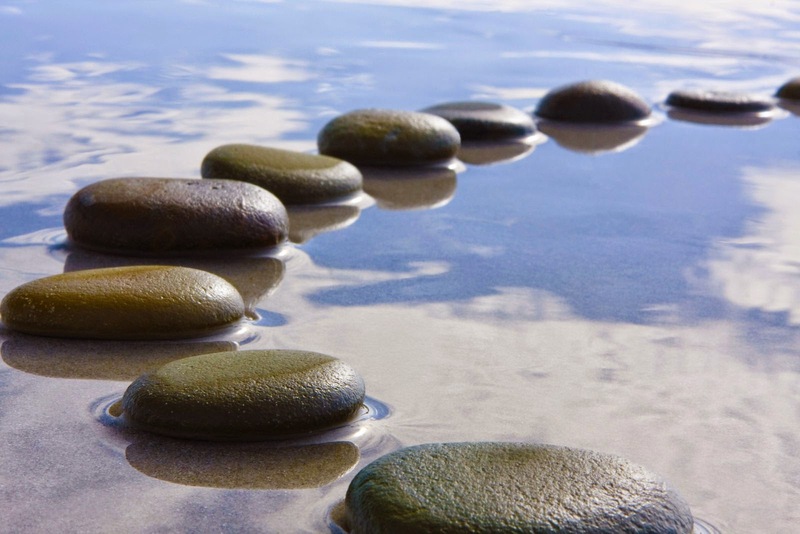 We're more than just a Mortgage Broker.............we turn stumbling blocks into stepping stones! Welcome to PMK Finance and Investment. PMK Finance is your true one-stop-shop when it comes to help with your finances. From your first car or first home, buying or expanding a business, right through to your retirement, we will stay with you to guide and assist you in achieving your long term financial goals. Every loan you apply for or financial decision you make will impact on your financial future. We’re here to help you secure and structure debt with the best possible home loan, investor loan, commercial loan or other finance product. At PMK we can help you at every step of the way. Feel free to browse our site where you’ll find lots of information on our finance offerings. Then take the next step and give us a call or send an enquiry so that we can show you how we can help. We offer help and guidance so you can make an informed decision about your finance needs whether it’s a home mortgage, business loan, personal loan, asset finance, debt consolidation, investment loan or just a review of your finance position. We are in the business of caring for you, your family and business from generation to generation with honesty and integrity. We achieve this through a reliable team of approachable, well educated, caring professionals, dedicated to providing the highest level of client service. We have a range of products to suit your financial needs today, tomorrow and in the future. Let's have a chat and get started. Send an email and request a call!